Three million people failed to purchase travel insurance for their last trip, despite one in five travellers needing to make a claim, a new study has revealed. MoneySuperMarket polled the opinions of 2,000 travellers to work out their attitude towards travel insurance. Just under half (49%) of Britons got cover for their holiday as little as two days before they set off, but 12% did not buy any whatsoever. According to the study, young people aged between 18 and 24 are the most likely to jet off on holiday without any cover from insurance, despite the average cost of an annual policy adding up to just £37. Travellers aged over 65 were found to be the most likely to take out annual trip policies, even though the majority of consumers (71%) choose their insurance based on price. Around 30% of claims made on holiday were for injuries – making it the most common insurance claim – while 28% were for theft. 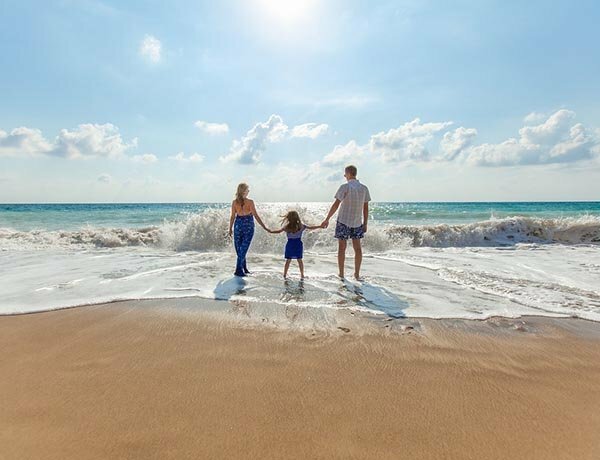 The cost of the average medical claim – almost £1,000 according to MoneySuperMarket – highlights the value in taking out insurance ahead of a holiday. Travellers can also save a great deal of money by scouting around and finding a policy that is directly suited to their holiday, rather than opting for a blanket policy. For example, backpacking holidays require a different policy to a traditional family break – you will need to be covered over an extended period of time, across different countries, and also for the fact that you might be working. Buying early also means that the insurance policy can cover any cancellations made by the travel companies or by you in extreme circumstances, such as the sudden death of a close relative or illness. If you’re thinking of travelling abroad this year, be sure to organise your single-trip travel insurance in advance. Will parents be tempted by a term-time break as Sochi 2014 inspires families to ski? How can you take the stress out of planning your summer holiday?